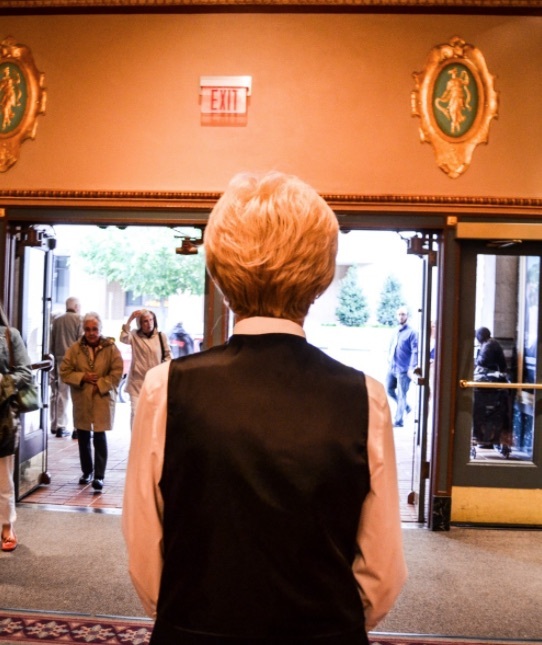 At the Appell Center for the Performing Arts, we rely on the passion, enthusiasm and dedication of our volunteers to maintain our status as a cultural hub in the community. 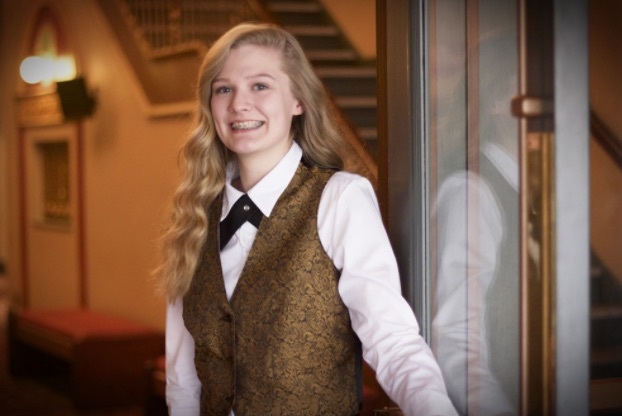 If you are looking for a rewarding volunteer opportunity where you can help people, experience high-quality shows for free, and share your passion for the performing arts with others, become a volunteer at the Appell Center! For more information or questions on becoming a volunteer, contact Volunteer Coordinator, Lori Stover at 717-825-2243 or lstover@appellcenter.org.